Appliances: Tenants need their own refrigerator, washer/dryer. 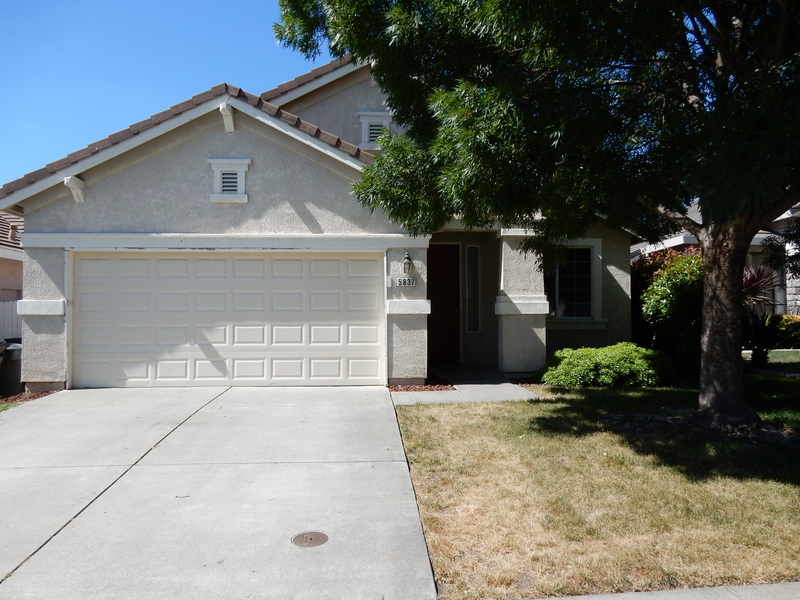 Charming single family home located in Antelope, nearest major cross streets are Antelope North Road and Ridgepoint Drive. 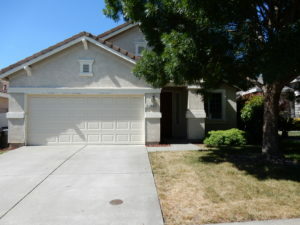 This house has 3 bedrooms, 2 full bathrooms and a cozy family room with a fireplace that opens up to the kitchen area. The house has a large backyard with a concrete patio.